One by one, restaurants and food producers have adopted more humane standards for how chickens are kept. Now, the National Chicken Council (NCC), the oldest and largest organization representing the U.S. broiler chicken industry, is weighing in. 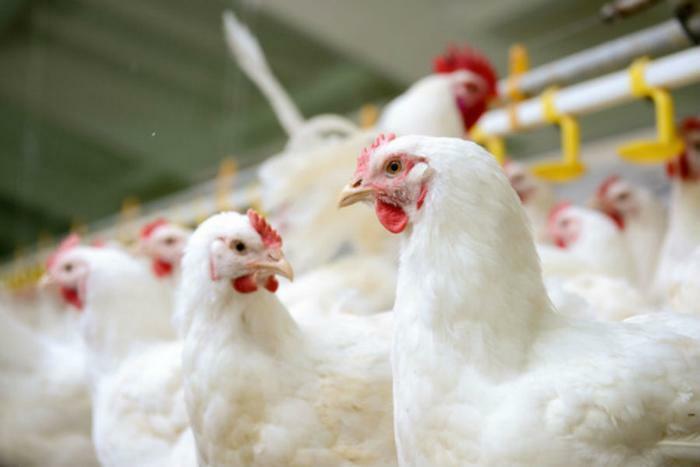 NCC has released a set of industry-wide standards for the welfare of broiler chickens. The standards are part of the group's informational resource for consumers who want to know more about the food they are eating, such as where it came from and how it was raised. "NCC and its members remain wholly committed to advancing chicken welfare, continuous improvement and consumer choice," said Ashley Peterson, NCC senior vice president of scientific and regulatory affairs. Peterson says food labels are now mostly filled with negatives -- no this or that. The standards, she says, will set out baseline principals that are uniform across the industry. The standards say that the majority of broiler chickens in the U.S. are raised in a cage-free environment and that they are free of added hormones and steroids. Broiler flocks are monitored by licensed veterinarians and raised by farmers trained in animal welfare. "In addition to the industry's comprehensive chicken welfare guidelines that chicken producers use and are audited against, and other available welfare programs, the Chicken Guarantees are a simple set of baseline welfare standards that people can expect and understand when they buy and eat any chicken," Peterson said. She said the standards will extend across all classifications of chicken products, whether the birds were raised conventionally, organically, without antibiotics, or free range. "We support choices in the meat case for consumers, but the data clearly show that with so many options, consumers can become confused," Peterson said. "We believe that by providing our consumers with facts about chicken care, their choices can become easier."